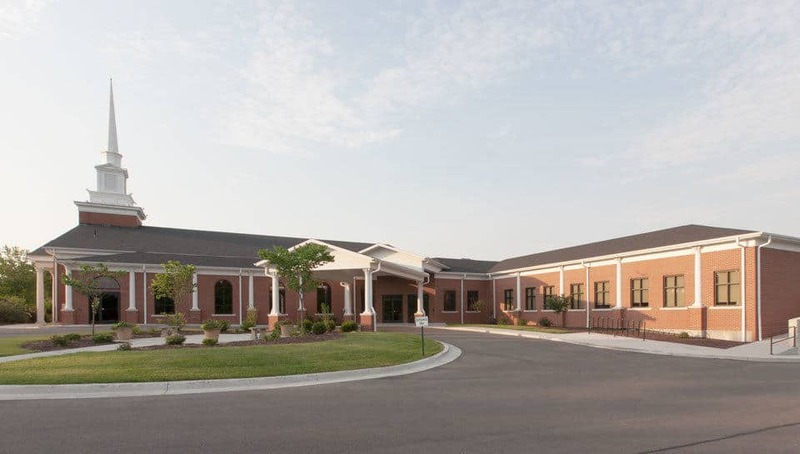 Church Addition - Parkade Baptist - PWArchitects, Inc. This 12,000 sq. 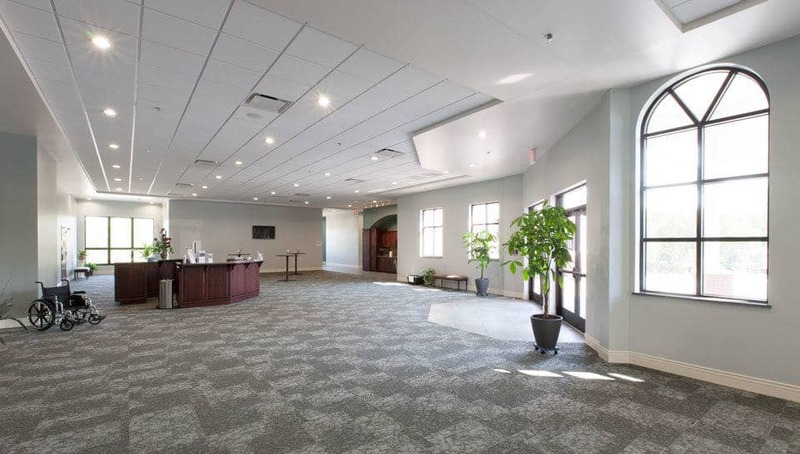 ft. one story over half basement church addition to the south side of the existing sanctuary at Parkade Baptist Church includes a new elevator, Narthex, greeting space, six classrooms and restrooms on the main level. 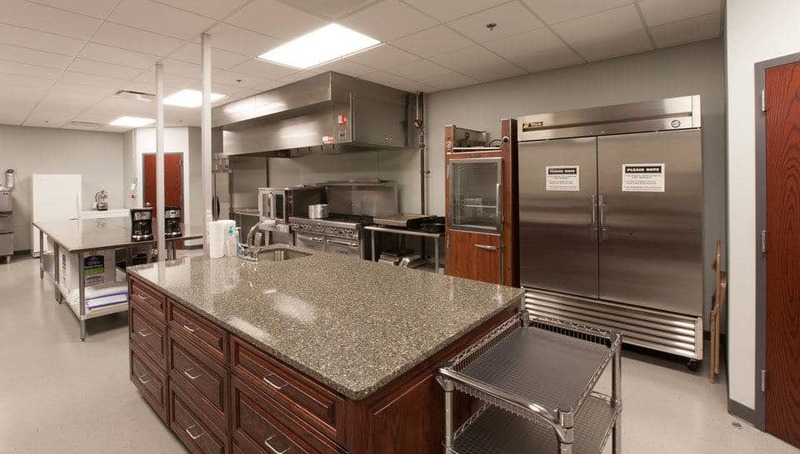 The lower level of the church addition has mechanical spaces, a commercial kitchen and a multipurpose space which accommodates approximately 175 people seated at tables. "The end product of our building process is a facility expansion which I believe will meet our needs for several years. The layout is such that future expansion can be accommodated. Traffic flow both within the church and outside has been greatly improved. We have hosted two large events since our new building opened; both were resounding successes that depended upon our new facilities."